Latin Americans celebrate Christmas in many unique ways but one thing that is common everywhere is the importance of music. And, while Latin America has many regional Christmas songs, it’s also adopted many American and European holiday standards. 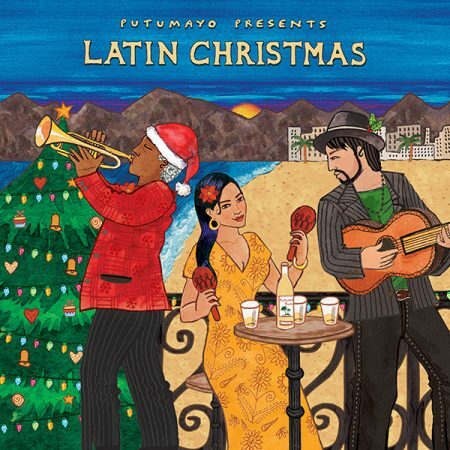 Putumayo World Music celebrates Latin Christmas with both regional and global classics interpreted in son, bossa nova and other Latin and Brazilian styles. Available on CD from http://www.putumayo.com. This album, like all Putumayo releases, is guaranteed to make you feel good!